When someone has an amazing eye for design they don’t just create beautiful products, they curate beautiful products. And that is what Collected By Tas-ka is all about. 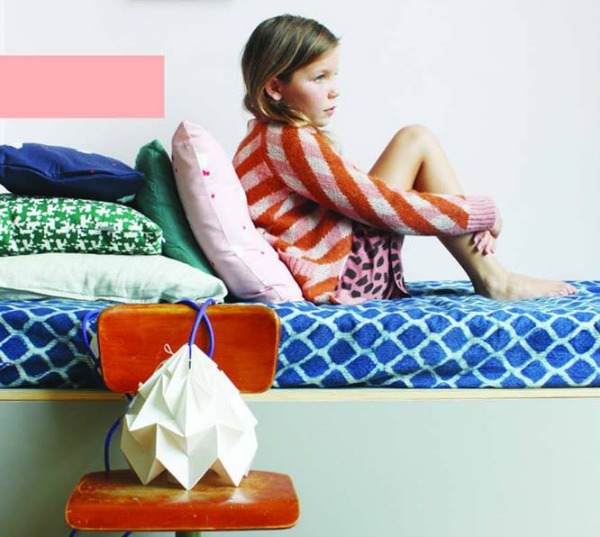 An amazing design studio in its own right, Tas-ka is the Netherlands-based business of Jantien Baas and Hester Worst. 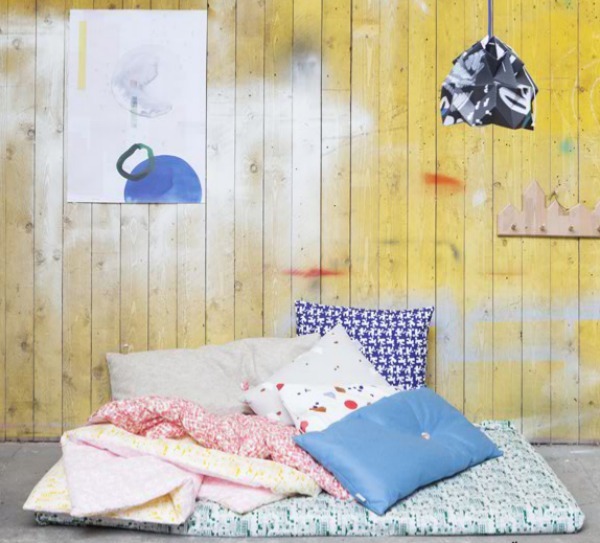 They love designing prints and have created an impressive collection of fabric and paper products including cushions, duvets, blankets, posters and lamps. Based out of their quaint store in The Hague, Netherlands, Tas-ka feature their own line as well as other eclectic and vintage brands. Collected by Tas-ka is the online version of this store. Here you can find special items for the kitchen, lounge room, office and kids’ rooms. 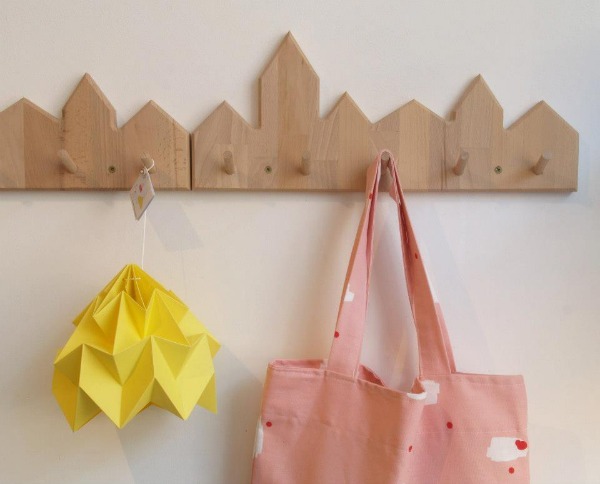 Collected by Tas-ka’s children’s range is full of fun items for the kids’ rooms include the city skyline coat rack, the little rustle house and the play blanket – all by Tas-ka. I also love the ShapeMaker puzzle blocks by Miller & Goodman – there are countless puzzle options but they can still be used as good old fashioned blocks; better yet, make a 3D puzzle. Check out the full children’s range online, you can also purchase products from the range right there at their web shop. 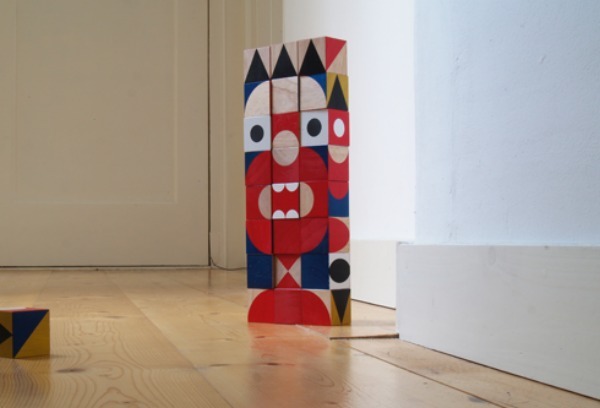 Collected by Tas-ka are based in the Netherlands but do ship internationally.